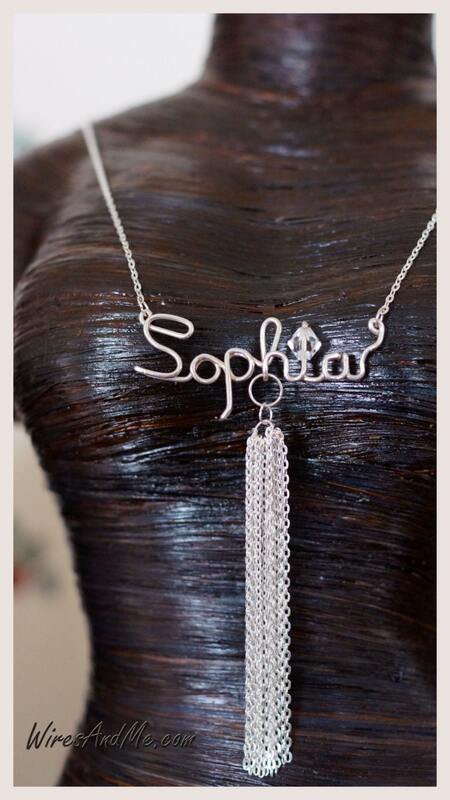 This sterling silver personalized 20" necklace features light-catching flat cable chain with a glittering 15-strand tassel pendant on a wire name or word desired. 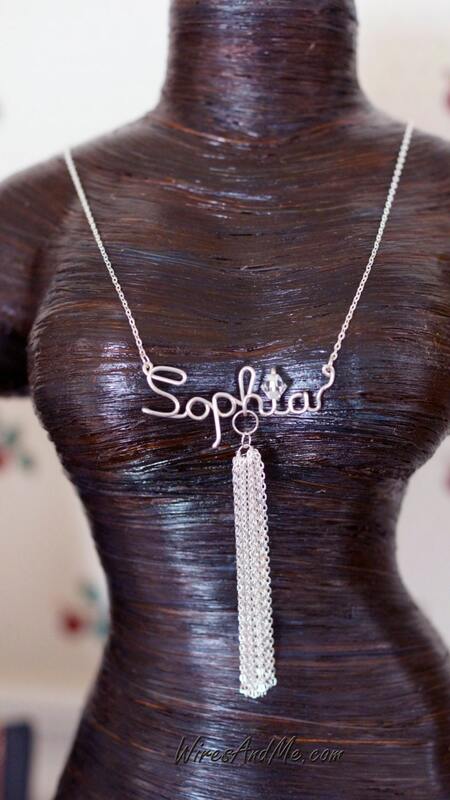 This necklace presents a bright, white finish and resists tarnish. 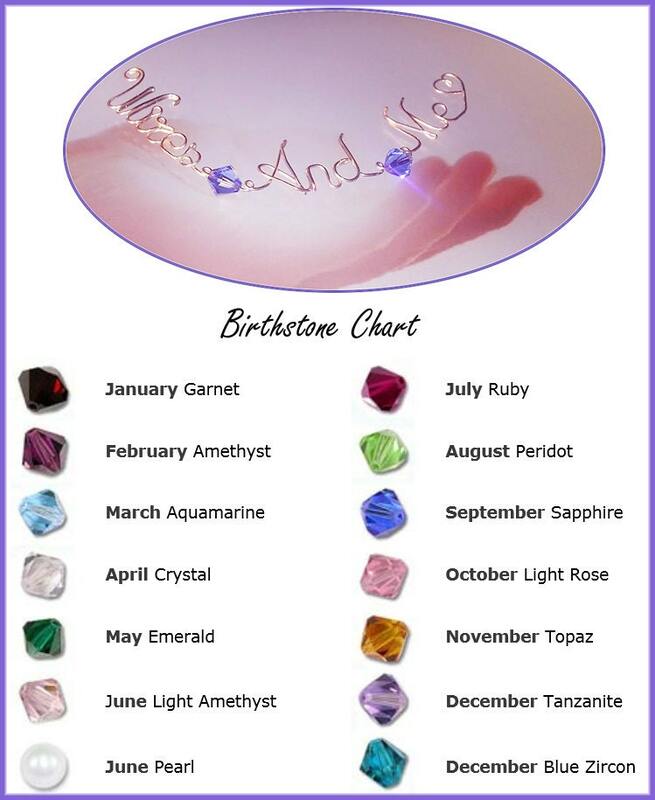 Can be accented free with genuine Swarovski Crystal Birthstone. 2. Message me for the Exact Name you want.